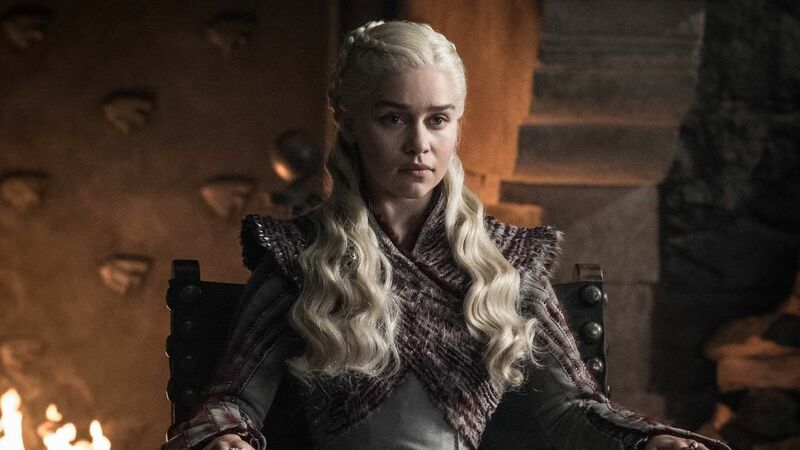 Game of Thrones finally returned with a captivating premiere episode for its eighth and final season. Despite its more serious moments, fans couldn't deny the hilarious drama unfolding, and memes soon exploded over the internet. Topics cover everything from the clear tension between the newly acquainted Sansa (Sophie Turner) and Daenerys (Emilia Clarke) to Cersei's (Lena Headey) disappointment with the Golden Company over the lack of elephants they promised. One particular component of the episode fans thought struck meme gold the most was pretty much anything Bran (Isaac Hempstead Wright) said. Below we're rounding up some of the best memes to come out of Westeros on Sunday night, and fear not, because the night wasn't completely dark and full of terrors. Fans were left with an intense stare down between Jaime (Nikolaj Coster-Waldau) and Bran in the final moments of the episode which brought the series full circle in a way — you know, since Jaime pushed Bran out of a window in the Season 1 premiere episode. Well, fans weren't unaware of the irony, and they got creative with their memes for this encounter. 'Thrones' wastes no time in getting things moving — or rather, flying — in an hour filled with reunions, revelations, and romance. 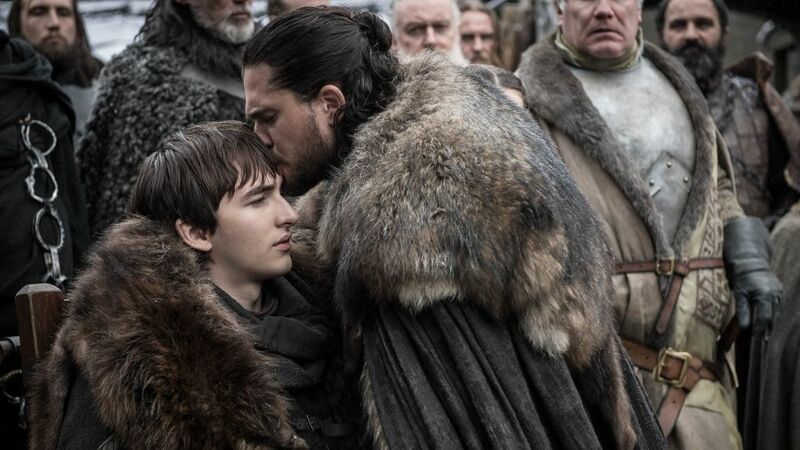 And there were even more mentions of Bran on the internet, ranging from his concern over the converging Night King's army to making Samwell (John Bradley) reveal Jon's (Kit Harington) true identity. sam: why don’t u tell him? And you can't forget about Arya (Maisie Williams) and the rest of the gang. Arya: I want Gendry to know I'm into him but let's be subtle about it. Get ready for two hours of behind-the-scenes moments. Cast your vote for one of 20 different characters in our poll. Don't miss next week's episode which is sure to include even more meme-able moments.